The Sam4s ER-180U is a compact cash register with a small footprint. It has 16 Departments on the keyboard, Customer Display and Thermal Receipt Printer allowing you to add your business details. 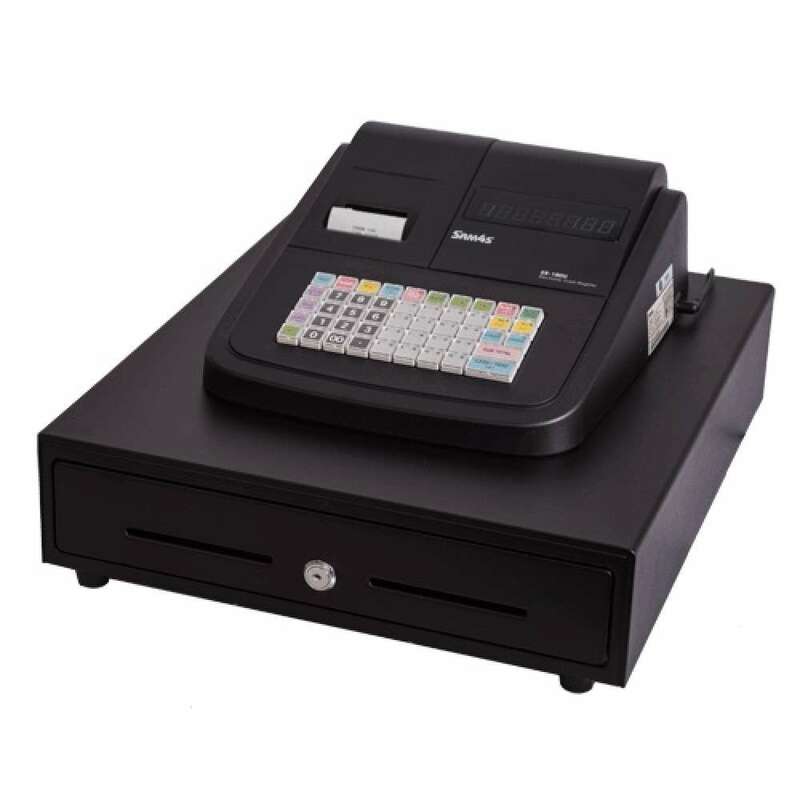 Sam4s ER-180U Cash Register with small compact cash drawer with 4 notes and 4 coin sections. It replaces the ER-180T. The Sam4s ER-180U targets the small retail and hospitality sector. With more powerful features than is predecessor, the ER-180U is an excellent entry level cash register. Mode Button - No physical keys required. 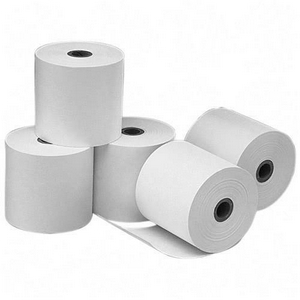 The ER-180U only operates in receipt mode as it does not come with a journal spool or motor. Printer can be switched off to issue a receipt only when required.